NewscastStudio is the leading trade publication for broadcast production and creative professionals in news, sports and more. In addition to hosting the Web’s largest collection of photographs and samples of television sets and graphics packages from around the world, NewscastStudio provides the most comprehensive coverage of TV creative services headlines, trends and analysis along with news and updates on broadcast engineering, video editing and production and digital media. Our news coverage is complemented by unique perspectives on the industry through reporting that incorporates a wide pool of knowledge, both past and present, with an eclectic mix of industry experts viewpoints. Our content is read in television newsrooms around the world, ranging from global and national networks to small local markets and is also a popular tool for decision makers looking for new sets, graphics and other professional services to find inspiration and stay up to date on the latest news. 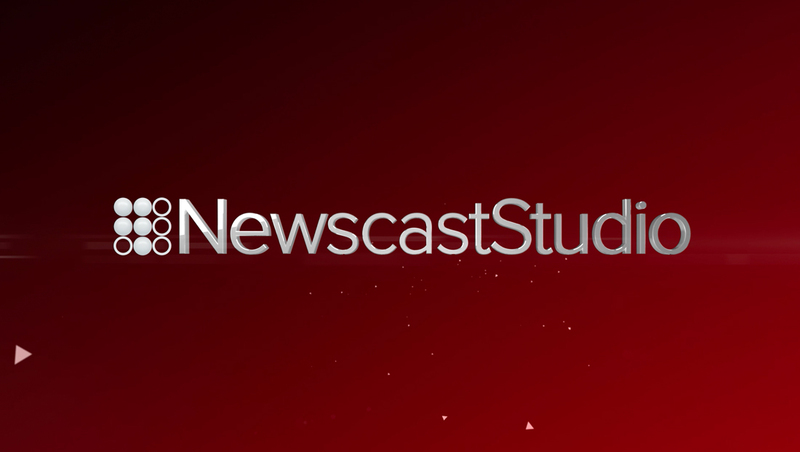 NewscastStudio was founded in 2003 as SetStudio and became NewscastStudio in 2008 when coverage expanded to include motion graphics, lighting, music and more and has since expanded into broadcast engineering and production coverage.